At the 2018 Dallas CX Talks , Brian Sullivan, from Sabre, presented a case study illustrating the value of CX research to product managers. His presentation, Making the Unnatural Natural: Getting Design Into the Corporate DNA, told a powerful story. In a conversational tone, Sullivan described how he introduced a product manager to the world of user experience. As a result, he helped him succeed. According to Sullivan, regardless of what methodology your follow in software development (e.g. waterfall, agile, scrum), there are always three phases. These are: Planning, Building, and Running. CX professionals play an important role in all three. Often, the Planning phase is messy. We gather a lot of information in this phase, but some of it may not be right. At times, we simply miss opportunities to engage with customers earlier during the design strategy step of the process. Sullivan started in the Planning phase by showing the product manager different methods of gathering insights. His purpose was to support strategy goals instead of just going out to customers and getting a feature list. Further, they created a user journey map. They used the peak-end rule to focus on a specific point on the journey map. This rule describes people’s tendency to evaluate their experience based on how they feel at the high points and at its end. The goal was to magnify the peaks and provide a strong finish to the experience. With a focus on certain parts of the journey map, they looked at stages, steps, pain points, metrics, opportunities, and new technology that might impact the user experience. To further his cause, Sullivan used the KANO model as a teaching tool. This technique helps to classify product attributes based on their impact on customer satisfaction. In this case, it helped to identify basic expectations and aspects of the experience that could delight customers and become differentiators. They found that basic expectations were important to existing customers. Meanwhile, the next generation of the products with differentiators and delighters mattered most to long-time customers. This helped the product manager to understand how to sell the product to customers. He also learned how to get buy-in from management. 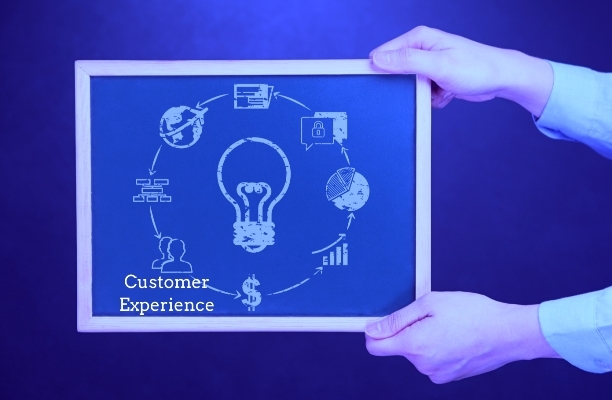 As Sullivan put it, “this process, which is very natural for CX professionals is often unnatural for product managers.” By going through these exercises in a course of a week, the product manager learned how to include customer experience in the development process. Moreover, he reduced the planning time from two years to one week and got funding for his project.